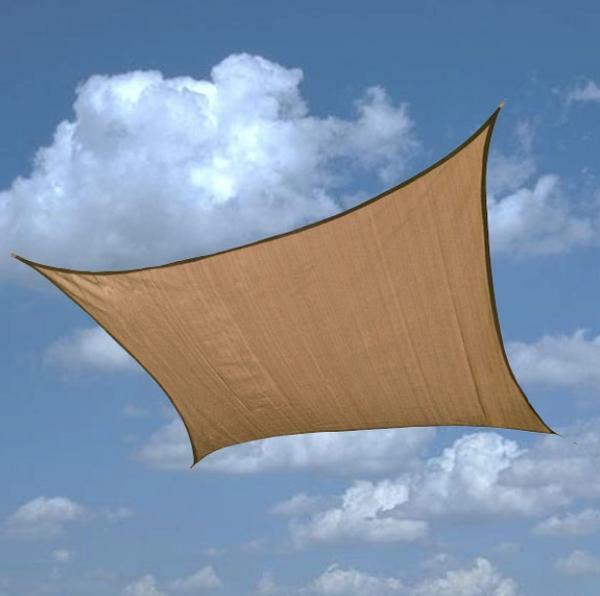 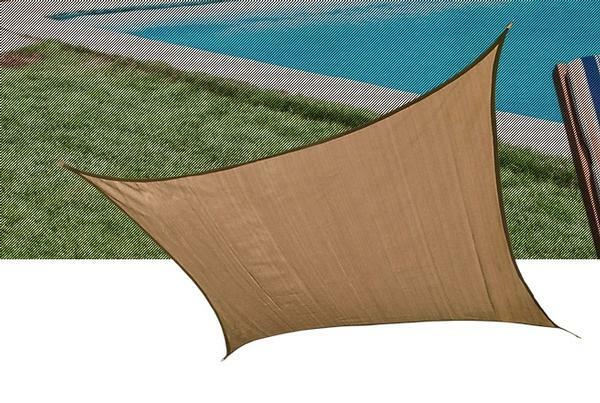 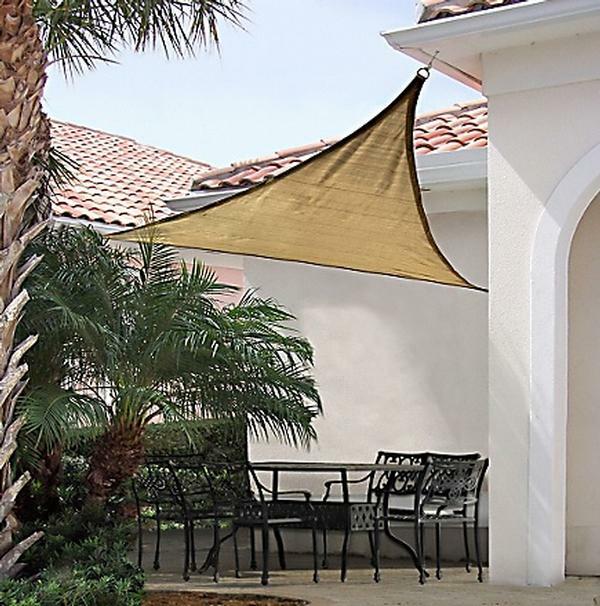 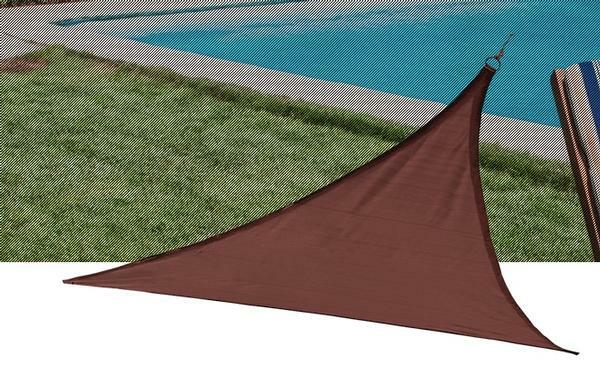 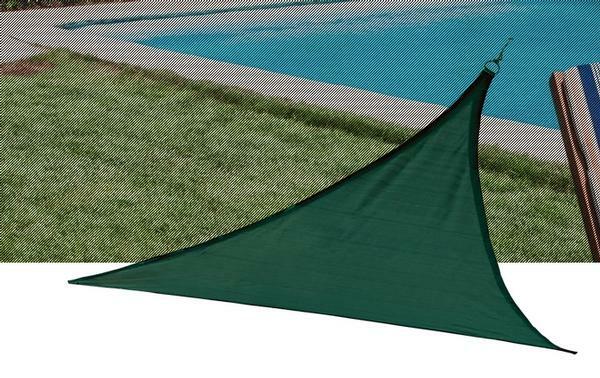 Create a cool spot in the outdoors with our sun shade sails. 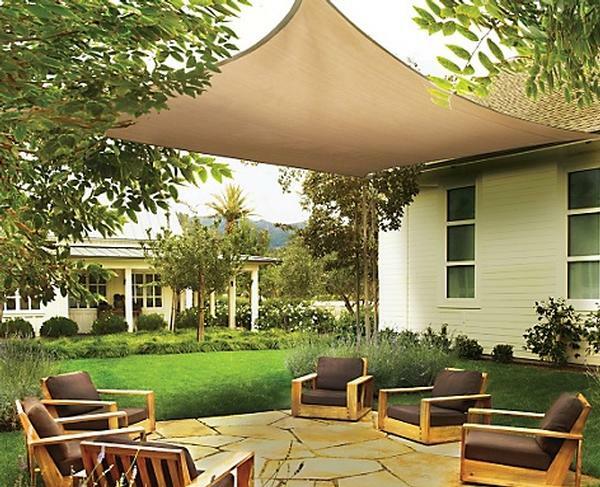 A versatile square design can be placed just about anywhere: on your patio, in your yard, or on your porch. 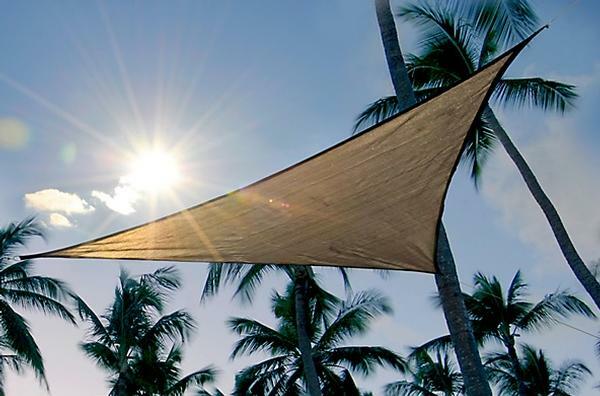 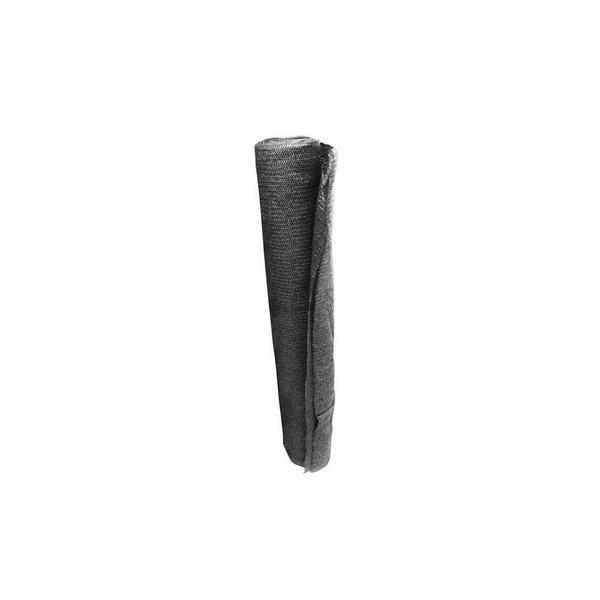 Each 12x12 sun shade sail is composed of 160 GSM breathable polyethylene fabric – a UV-stabilized material that shields against 85 percent of all UVA and UVB rays. 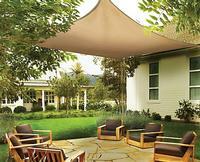 The breathable surface further allows air to circulate underneath, creating a pleasant area for anyone below. 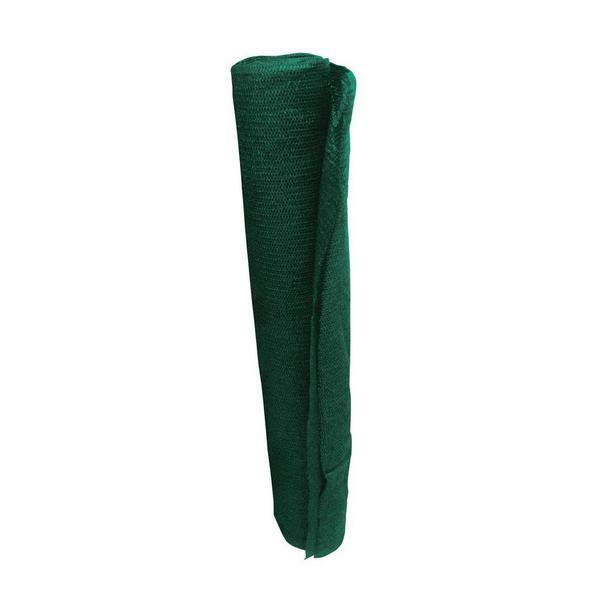 When it comes to attachment, D-rings line the edges, with stitched corners and steel fittings supporting. 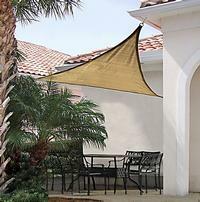 Mounting hardware for installation comes with each kit.